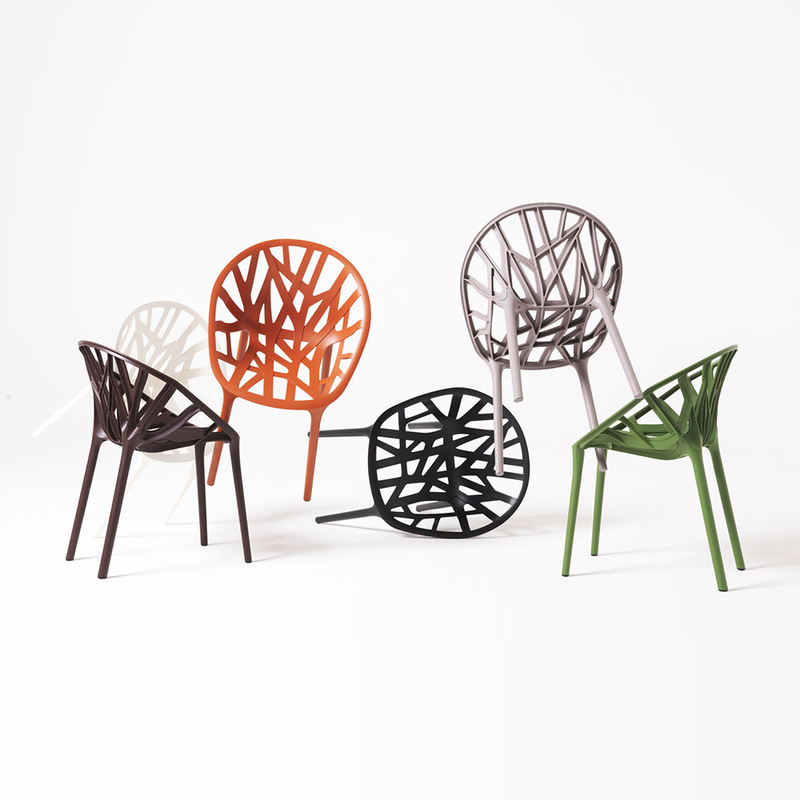 Vegetal is a chair inspired by organic growth and the underlying concept of replicating structures found in nature. 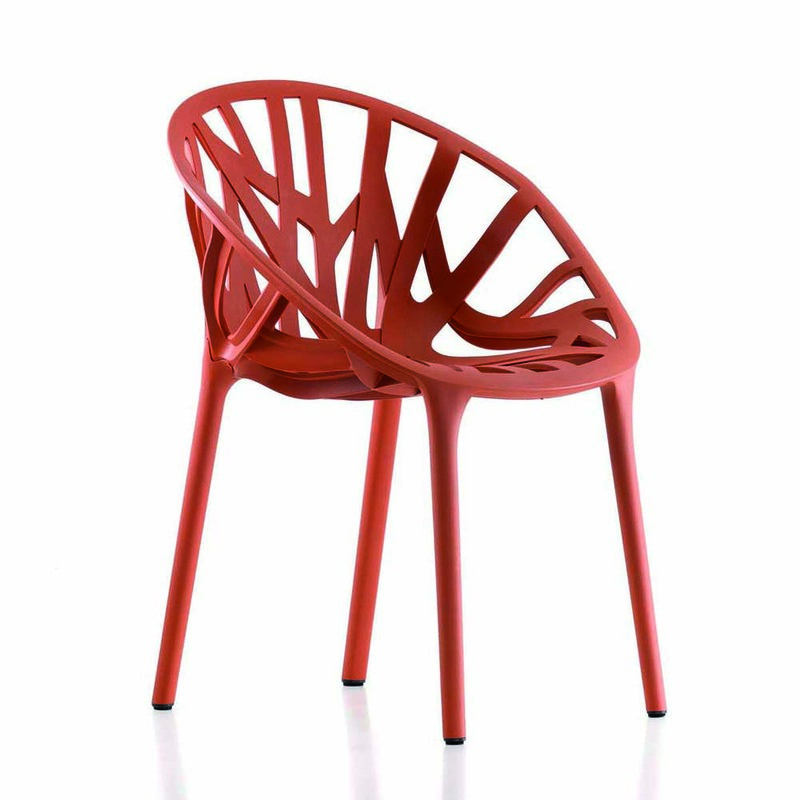 Available in unusual colors, this is a most unusual chair. While intended for outdoor use, we’ve placed it indoors quite a few times. 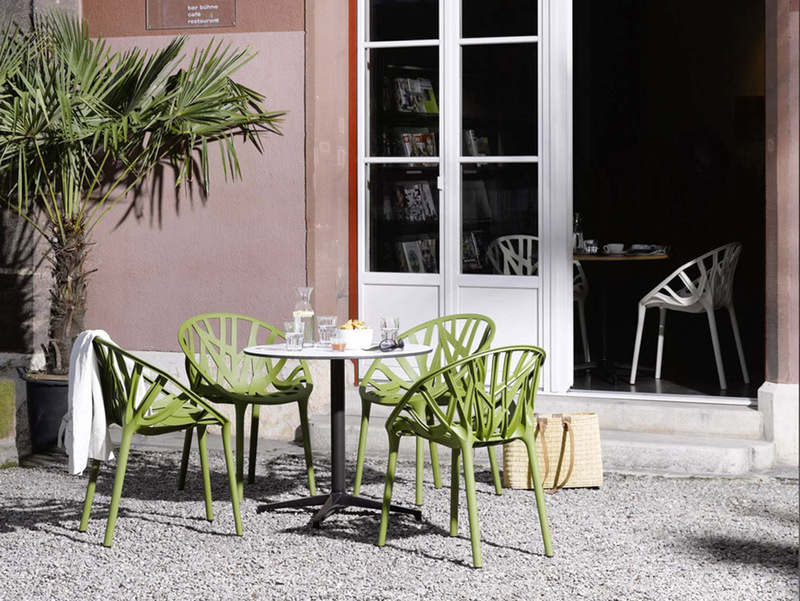 Vegetal can be stacked up to three chairs high, which permits flexible use in a variety of settings and in large numbers. W 23 3/4" x D 21 3/4" x H 32" x SH 18"